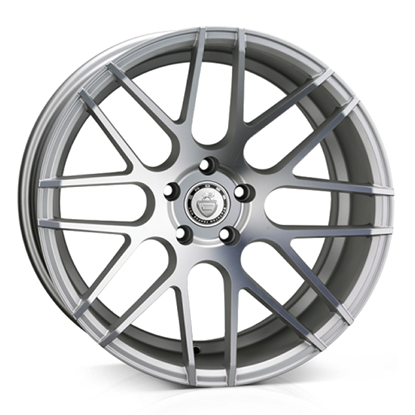 All 19" 18" 20" 22" 15" 16" 17"
All 8.5" 9.5" 8" 9" 10" 6.5" 7" 10.5"
Autoalloys is a supplier of Alloy Wheels & Tyre packages, we send Alloy Wheels & Tyre Packages all over the world. 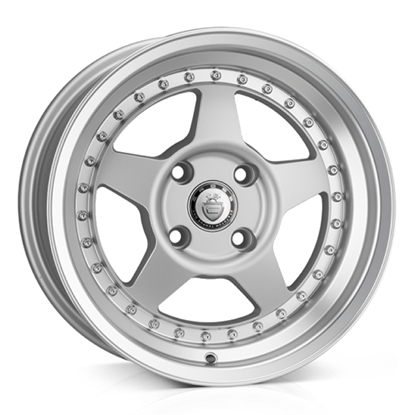 Cades mixes classic design with contemporary styles. 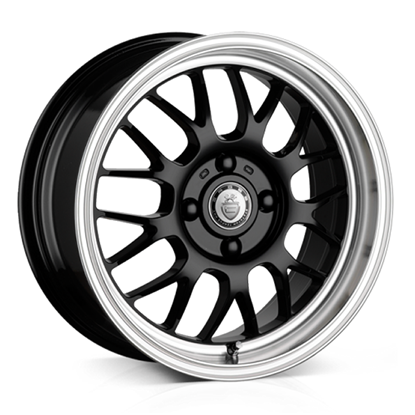 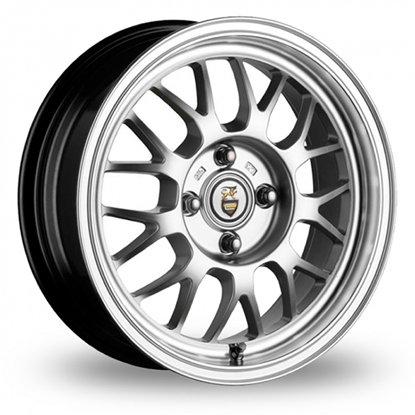 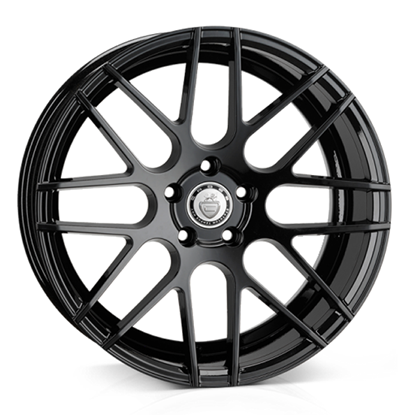 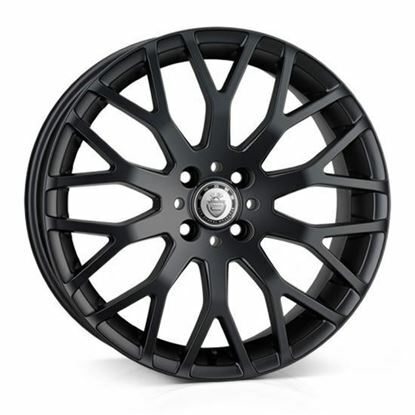 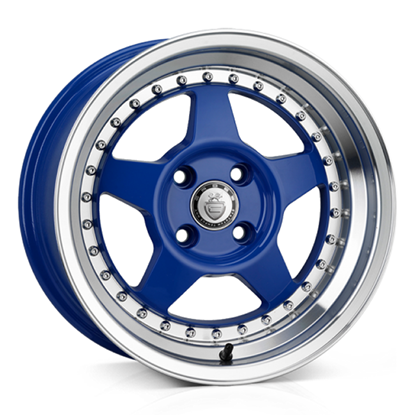 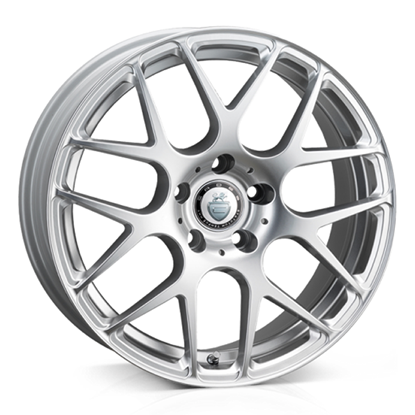 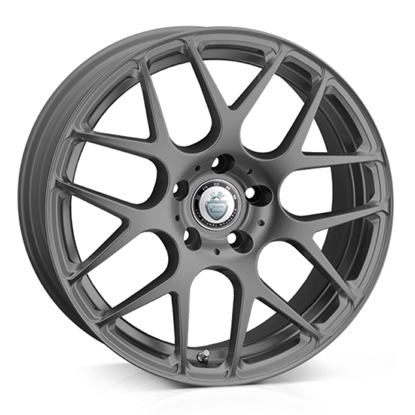 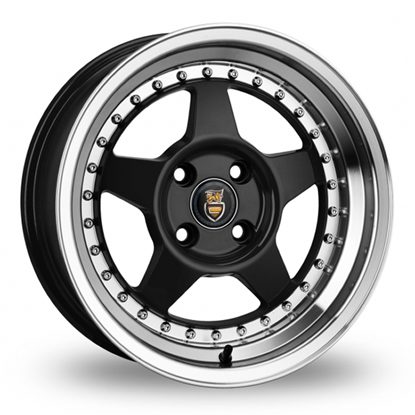 This results in a perfectly varied range of wheels, offering a first class product that looks great. 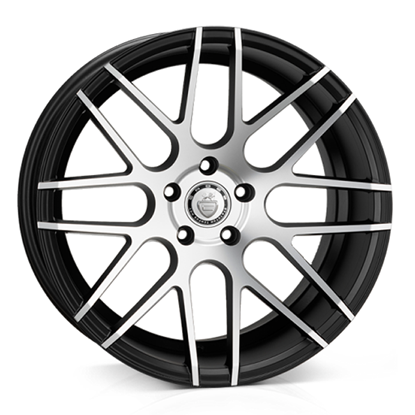 Cades focuses on ensuring quality, strength & durability for each wheel.